pt;">Despite its immense popularity as a skin-protective nutrient, there is little clinical evidence backing the use of vitamin E.
Antioxidant activity. 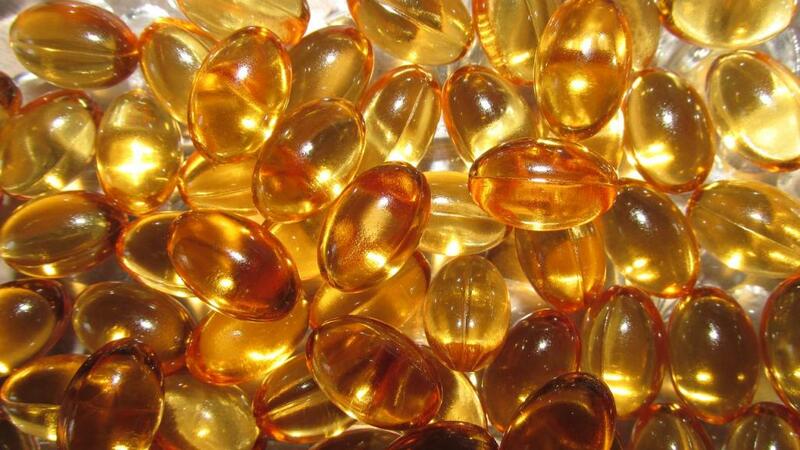 Vitamin E has antioxidant and photoprotective properties that help neutralize skin damage caused by ultraviolet light. Vitamin E is a group of eight fat-soluble compounds. Also known as tocopherol and tocotrienol, vitamin E is an important antioxidant that helps protect cells from damage caused by free radicals. Vitamin E is naturally present throughout the body, including in the skin as a component of sebum. Similar to vitamin C, Vitamin E is a popular antioxidant supplement, sold by itself, in multivitamins, and other products. In particular, vitamin E is used to support healthy vision and immune system function. The main form of vitamin E used in supplements and present in the human body is called α-tocopherol. In addition, vitamin E is a popular ingredient in skincare products and supplements used to protect against ultraviolet light, improve scars and skin conditions such as eczema, and enhance overall skin appearance and health. Despite this, there are few clinical studies backing the skin benefits of vitamin E, and its many skin-related uses remain largely unsupported. Did you know? Skin vitamin E levels are higher in people with oily skin, since they have increased sebum production. Exposure to the sun – and ultraviolet light in particular – generates reactive oxygen species (ROS) in the skin, which increase oxidative stress. This increased stress causes damage to cells, accelerating the aging of skin, and is associated with wrinkles, pigmentation, sunburn, skin thickening, sagging, and other detrimental effects. 1 Vitamin E has potent antioxidant and photoprotective properties that are suggested to neutralize this oxidative damage by acting similar to sunscreen. 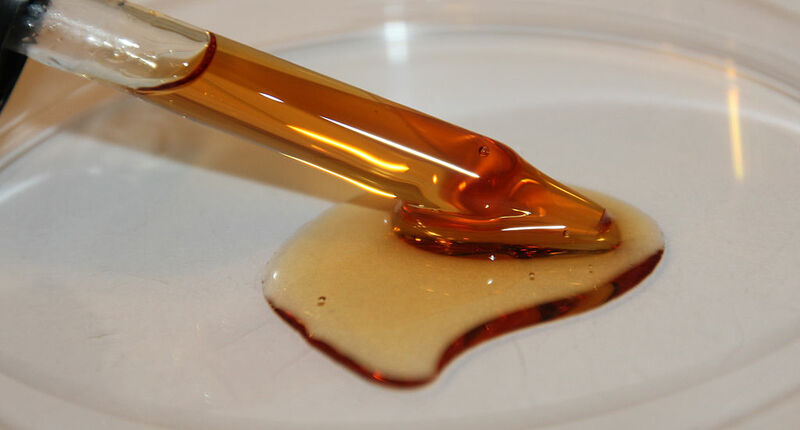 Despite this wide range of skincare uses, there is a lack of high-quality clinical trials backing the use of oral and topical vitamin E. As it stands, only vitamin E’s eczema benefits are backed by human studies, and even here the evidence is minimal. Although many animal and cell culture studies back vitamin E’s photoprotective effects against UV light, these findings have not been confirmed in humans. However, the combination of vitamin C & E as a topical treatment may be effective at preventing UV damage. Meanwhile, other skin uses of vitamin E have negative findings or no clinical evidence at all. Did you know? Most anti-aging creams contain 0.5%–1% of vitamin E.
here are few clinical studies of vitamin E, with findings indicating that it may improve symptoms of eczema, and protect against sunburn when combined with vitamin C.
This randomized, double-blind, placebo-controlled study examined the effects of vitamin E supplementation on atopic dermatitis (eczema). A total of 70 people with mild to moderate eczema were given placebo or vitamin E (400 IU) daily for 4 months. The vitamin E group had better improvement in all symptoms (except insomnia) than placebo. In this randomized, single-blind, placebo-controlled study, 96 people with atopic dermatitis (eczema) were given placebo or vitamin E (400 IU) daily for 8 months. Compared to placebo, vitamin E significantly improved atopic dermatitis and associated levels of immunoglobin E (IgE). This study tested whether vitamin E and beta carotene can protect against ultraviolet radiation (UVR). Sixteen people took vitamin E (alpha-tocopherol, 400 IU) or beta-carotene (15 mg) daily for 8 weeks, and had their skin examined before and after exposure to UV radiation. Vitamin E supplementation increased skin vitamin E levels, but neither supplement reduced measures of oxidative stress in the skin following UVR exposure. This randomized, double-blind, placebo-controlled study assessed the ability of vitamins C & E to protect against sunburn. Twenty people took vitamin C (2 g) with placebo or 1000 IU vitamin E, and had their reaction to sunburn tested before and after 8 days of supplementation. The vitamin group experienced increased protection against sunburn. Vitamin E side effects. Applying vitamin E to the skin can cause inflammation in some people, whereas high oral doses can cause nausea, diarrhea, and other common side effects. The vast majority of vitamin E supplements use the d-alpha tocopherol form, and some also add in other forms such as d-gamma tocopherol. As a supplement, vitamin E is most commonly sold in softgels. Vitamin E 400 IU for skin health, as a supplement or topical product. There isn’t enough research evidence to recommend vitamin E for skin health. Despite being one of the most widely-used compounds in skincare supplements, cosmetics, and treatments, there is a surprising lack of research backing vitamin E. As it stands, there is only evidence that it may help with eczema and protect the skin from UV radiation when combined with vitamin C.
You can use vitamin E in many forms. Although most available clinical studies of vitamin E used supplements, there isn’t enough evidence to support the use of either oral or topical vitamin E for skin health. If you go with supplements, we recommend daily dosages of 400 IU.